Communicate .. 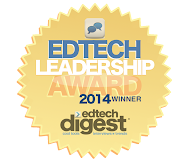 Create .. EdTech: Pi Day is 3/14 again! Pi Day – History, activities, Pi-wear too! 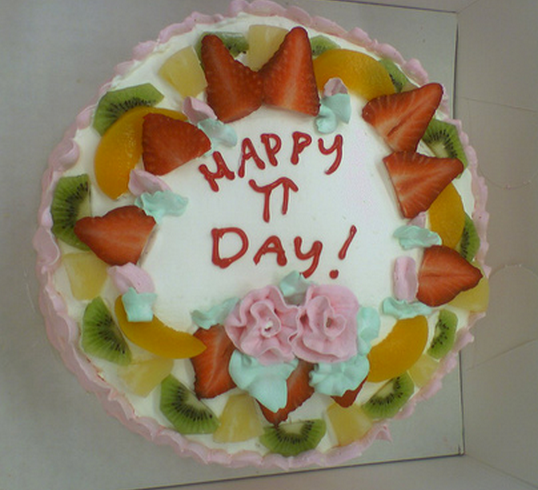 Education World – Throw a Pi Day Party! Lots of additional links. NCTM Celebrate Pi Day! Articles, links and activities. Very visual and interactive so not too difficult to understand. Even works on an iPad.